Self-employed courier or taxi drivers could be significantly more likely to crash due to work pressures. 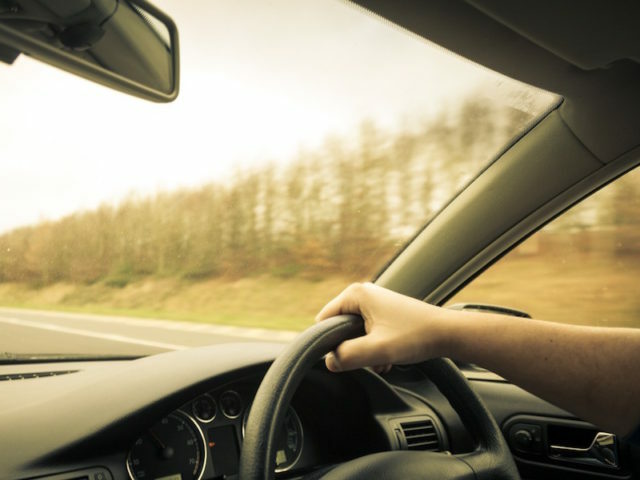 Research by the University College London (UCL) found 42% of drivers and riders in the industry said their vehicle had been damaged as a result of a collision while working, with a further one in 10 reporting that someone had been injured. The research, which included self-employed couriers who delivered parcels and food, and self-employed taxi drivers who received their jobs via apps, also found that the majority of those surveyed – 63% – are not provided with safety training on managing risks on the road. In total, 65% said they were not given any safety equipment such as a high visibility vest and more than 70% end up having to provide their own. The analysis found that tiredness – particularly among parcel couriers – from overwork and the intense pressure of self-employed parcel delivery was a key risk factor, with many respondents reporting regular near misses and collisions. Participants said they were more likely to take risks such as speeding or going through red lights to save time and stay within deliver windows. Recommendations also include introducing time blocks for couriers to sign up and be paid for, rather than a drop rate. If used, drop rates should take into account the time taken to travel safely within the speed limit and perform administrative functions such as scanning parcels and obtaining signatures. And UCL also urged the Department for Transport to take on the recommendations and incorporate them into health and safety regulations. The GMB general trade union also called on the Government to bring forward legislation to enhance driver and public safety in line with more conventional employment models.